KARACHI: Asheesh, who at first glance would seem like any other less-fortunate 9-year-old boy from Karachi, is far from it. 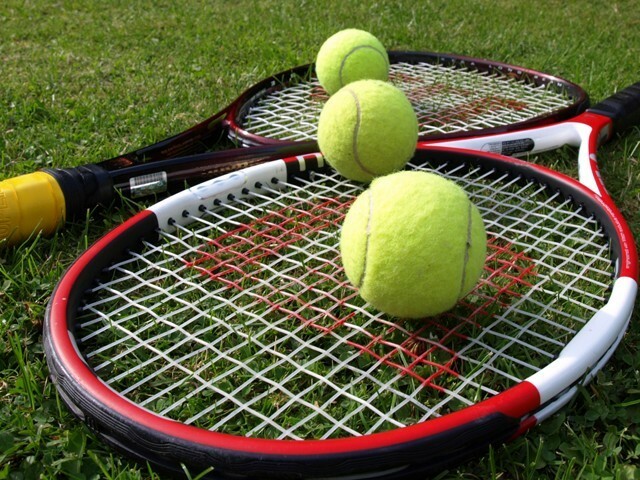 He is not just a breadwinner for his family by being a handy-man to the gardener at the Defence Authority (DA) Club, he is also a young tennis prodigy, who recently became the under-9 Sindh tennis champion. Barely two weeks ago, Asheesh, along with being a handy-man, worked as a ball- boy, picking up tennis balls on the courts. Little did he know that all the time he spent on the court, intently watching the players plying their trade would help and inspire him to become a champion. According to the secretary of the Sindh Tennis Association (STA), Khalid Rehmani, who is also the organiser of the Maroof Trophy Tennis Championship where Asheesh won the title, the boy caught everyone’s eye. He ended up outplaying 20 other children who were professionally trained by coaches.